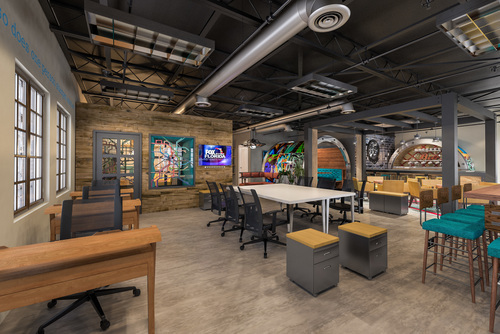 As Central Florida becomes a hub for entrepreneurs to grow and sustain their business, more co-working spaces are popping up, giving small business owners and startups a flexible alternative to office space. Joining the co-working scene is a new space in Dr. Phillips called Hub 925. The co-working space at 7594 W. Sand Lake Road is set to open in October. Owners Piper Hood and Cathy Cavins said they got the idea for the co-working space after they had trouble looking for office space in Dr. Phillips. Both women own a small business: Hood owns sales performance improvement company Shop Source LLC, and Cavins owns construction service firm Focal Point Construction Services. Hood said she and Cavins are spending about $100,000 to build out the 2,000-square-foot space that will be above a Starbucks coffee shop. 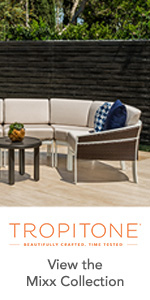 Winter Park’s Design Poole Inc. is designing the interior. 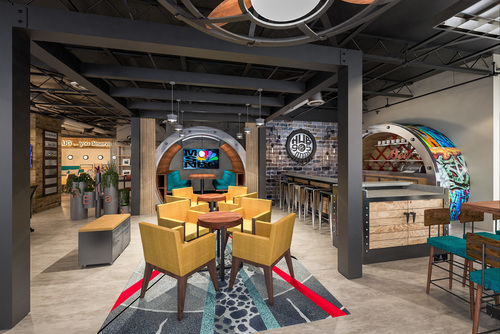 Similar to other co-working spaces in Central Florida — such as downtown Orlando’s Canvs, Catalyst and CoLab — Hub 925 will feature a membership-based system for tenants and will have resources such as free Wi-Fi; print, scan and fax; private and community desk desk space; conference room; and free coffee, tea and snacks. The membership plans are $130 per month, and private meeting space is $25 per hour for members. Co-working spaces tend to attract tech startups, as many of those companies are mobile and tend to build innovative ideas through collaboration with other startups. Canv’s co-working space, which is 17,000 square feet, will expand as it’s quickly filling up. Catalyst co-working space also has become a hot spot for tech startups and is known for hosting tech-related events and starting its own accelerator program. For more details about the upcoming space in Dr. Phillips, check out Hub 925’s website.